Now Get InvestmentGuruIndia.com news on WhatsApp. Click Here To Know More Flamboyant all-rounder Hardik Pandya was out of the Indian cricket for almost six months..
Dhoni liked my version of helicopter shot: Hardik ..
Now Get InvestmentGuruIndia.com news on WhatsApp. 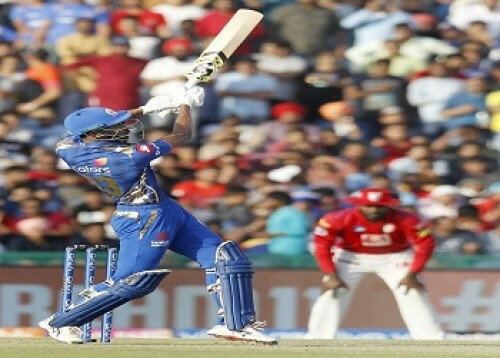 Click Here To Know More All-rounder Hardik Pandya has been in great touch in the ongoing edition of the IPL. In ..
Now Get InvestmentGuruIndia.com news on WhatsApp. 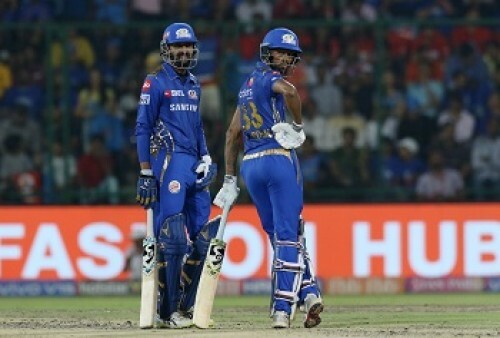 Click Here To Know More Rajasthan Royals will know anything short of a victory will virtually end their chances ..
Now Get InvestmentGuruIndia.com news on WhatsApp. 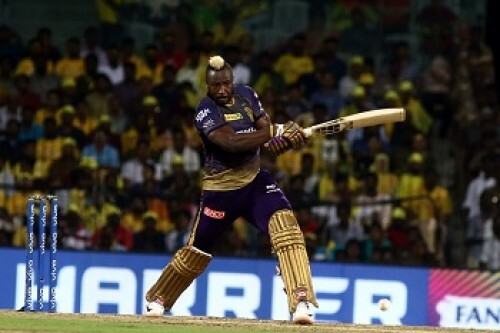 Click Here To Know More While Kolkata Knight Riders (KKR) have not ruled him out of their crucial Indian Premier..
Players can now focus on IPL post WC selection: Di..
Now Get InvestmentGuruIndia.com news on WhatsApp. 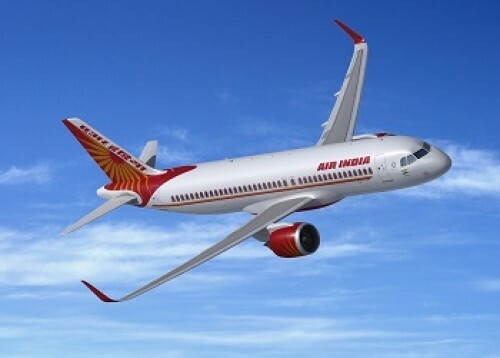 Click Here To Know More With the World Cup team selection now done, players can focus back on the Indian Premier..
Now Get InvestmentGuruIndia.com news on WhatsApp. 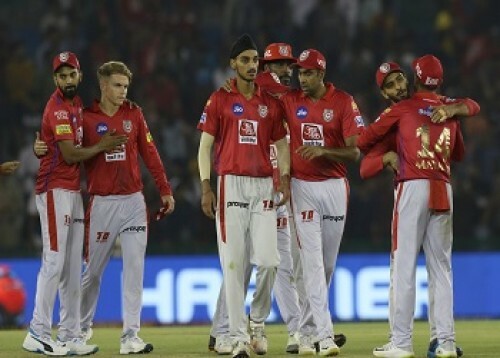 Click Here To Know More South Africa have backed senior players Hashim Amla and Dale Steyn as they picked their ..
Saini has all ingredients to be a good bowler: Ash..
Now Get InvestmentGuruIndia.com news on WhatsApp. 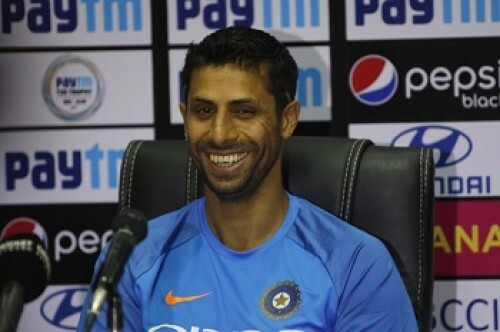 Click Here To Know More A day after he was named a stand-by for the World Cup, former India pacer Ashish N..
Now Get InvestmentGuruIndia.com news on WhatsApp. 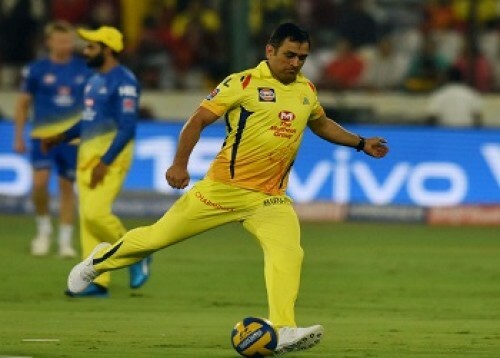 Click Here To Know More Despite missing the game against the Sunrisers Hyderabad here due to a b..
Now Get InvestmentGuruIndia.com news on WhatsApp. 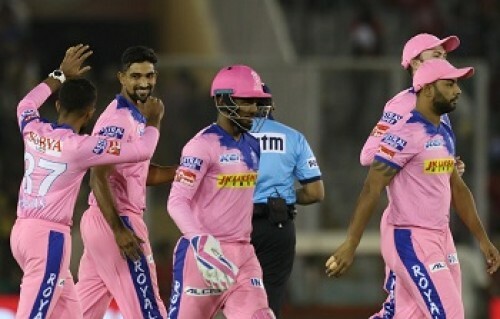 Click Here To Know More Their TV reality show controversy now firmly behind them, India all-rounder Ha..
Now Get InvestmentGuruIndia.com news on WhatsApp. 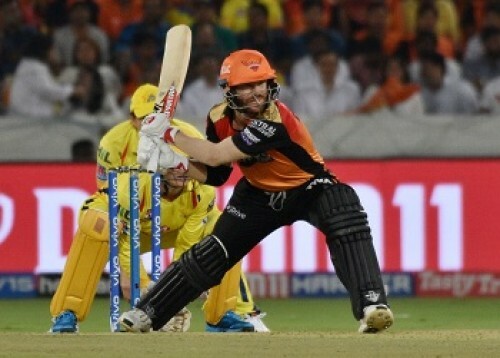 Click Here To Know More A big reason behind Sunrisers Hyderabad's success this year is the form of..
Now Get InvestmentGuruIndia.com news on WhatsApp. 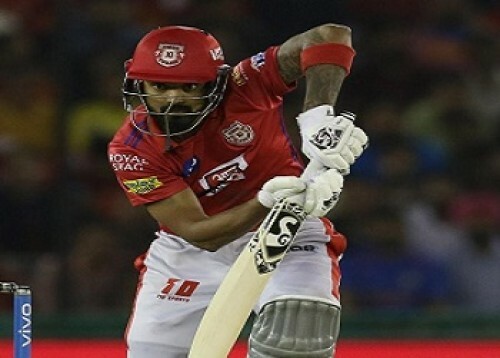 Click Here To Know More Skipper R Ashwin struck at crucial times while KL Rahul scored a matured half ..
Rahul 50 helps KXIP post 182/6 despite Archer hero..
Now Get InvestmentGuruIndia.com news on WhatsApp. 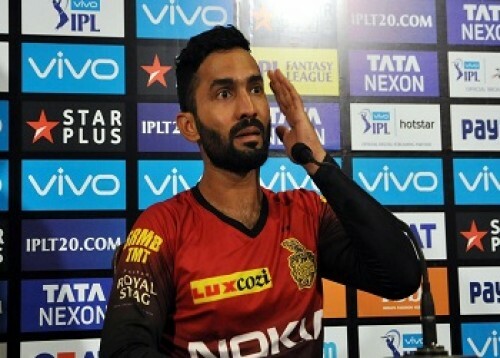 Click Here To Know More Buoyed by a World Cup call-up, KL Rahul struck a well-timed fifty but Jofra Ar..